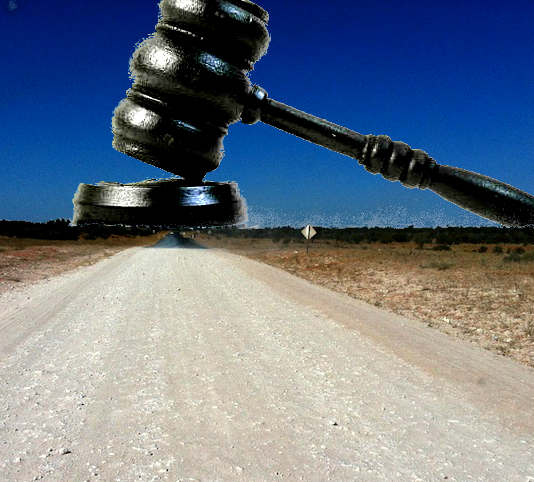 The WA Government is expected to face a new Supreme Court challenge over the Roe 8 highway project. It comes just days after the Government announced it would appeal a Supreme Court finding that the project's environmental approvals were invalid. Reports say the new challenge is being prepared on Aboriginal heritage grounds and relating to the disturbance of a sacred site during the proposed works. There are concerns a registered Aboriginal heritage site around Bibra Lake and its outskirts, which has mythological and archaeological significance, will be damaged by the highway extension. The area is considered sacred by Indigenous people because of its links with the legend of a giant serpent called Waugul. Insiders say part of the legal action will claim authorities failed to provide procedural fairness ahead of archaeological assessments in June 2015, and did not properly consult with stakeholders. Greens MP Lynn McLaren has told ABC reporters that the assessments of the site leading up to the June decision were “by any standards, substandard”. Official word of the legal challenge is expected soon.